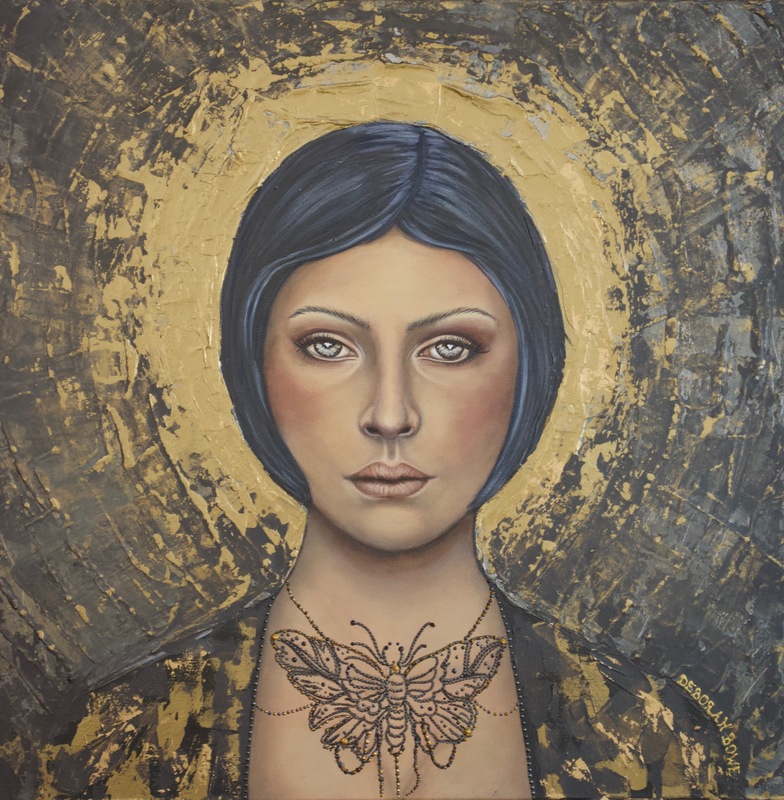 The "Animus Aeternus" (Latin for Eternal Souls) painting collection captures the complexity and the beauty of the human soul expressed through faith, beliefs and devotion. 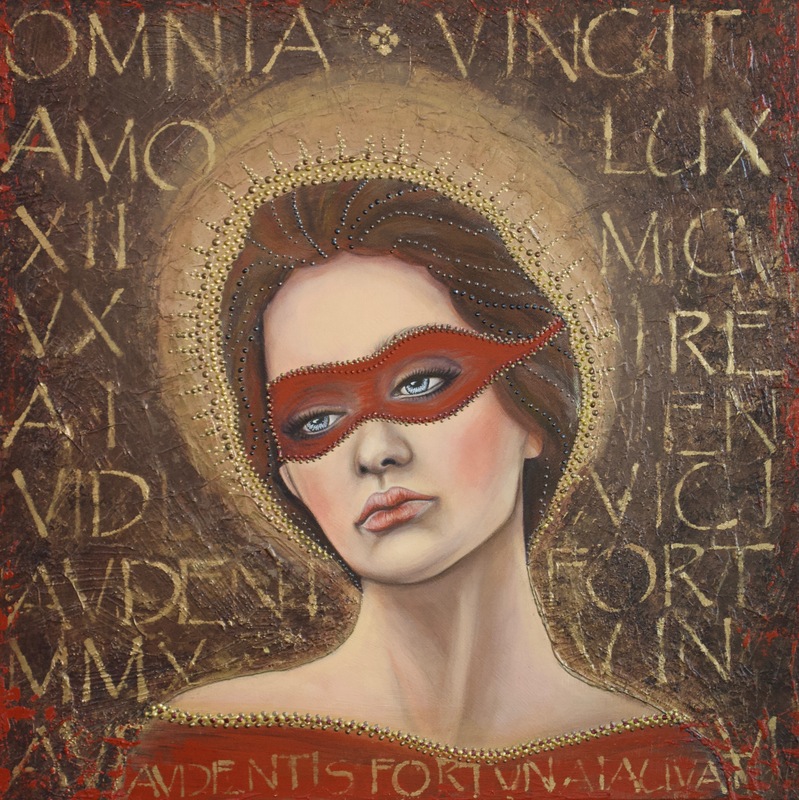 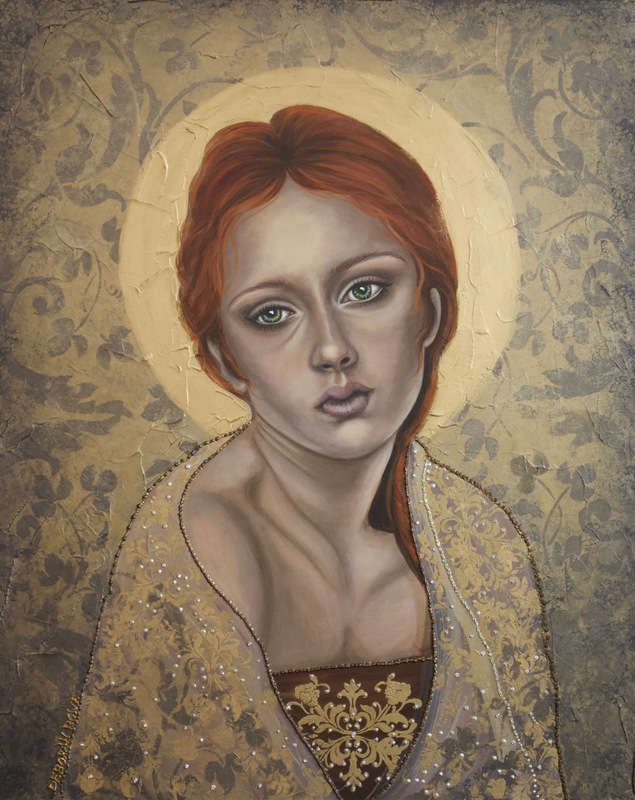 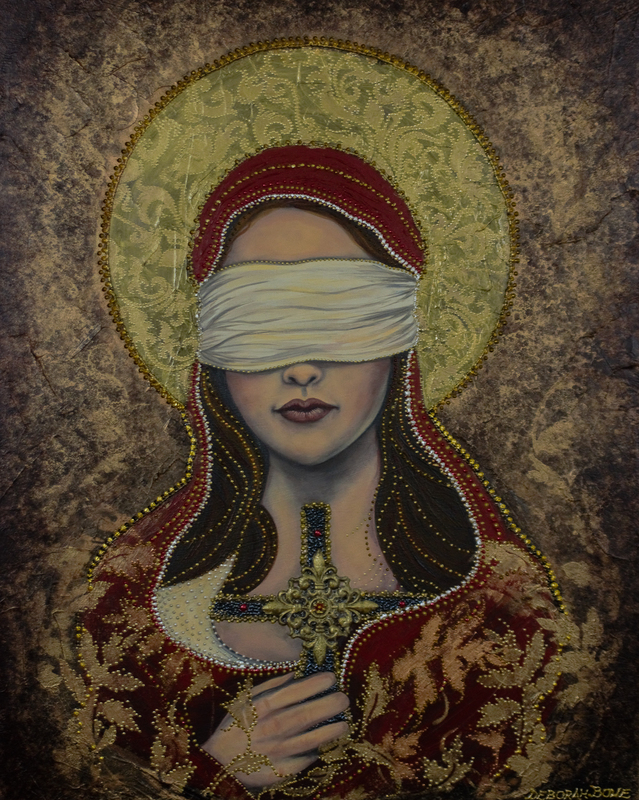 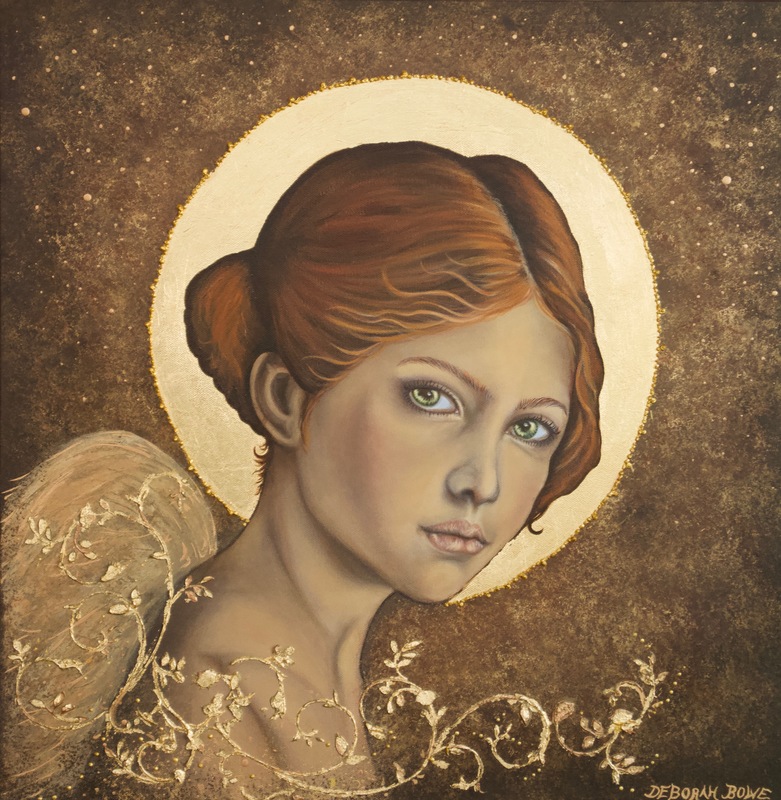 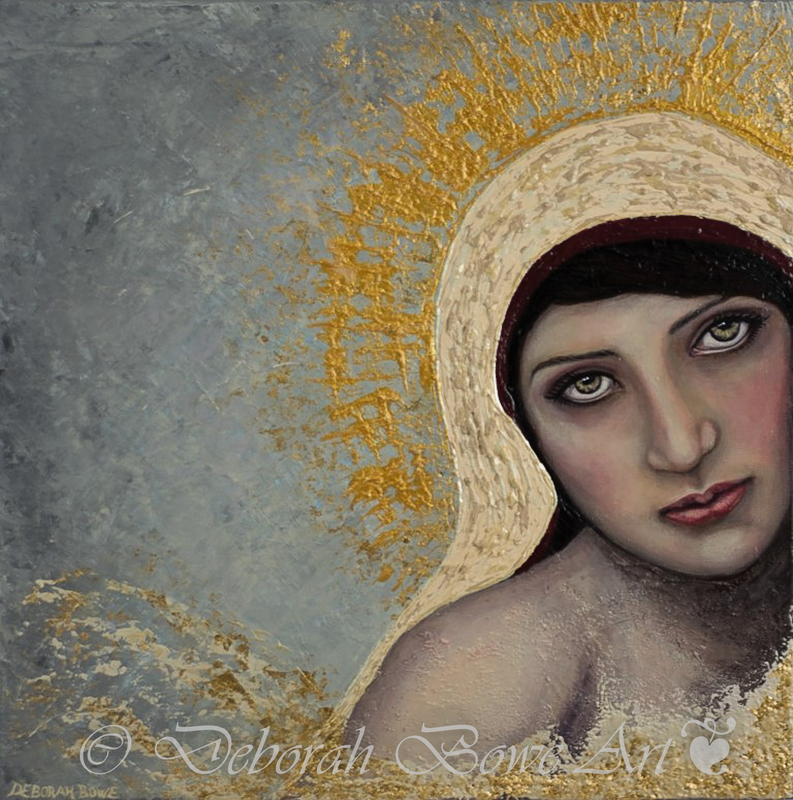 The body of work presented in the “Animus Aeternus” painting collection portrays an intimate vision of the artist and a visual expression of her faith, love and spirituality. 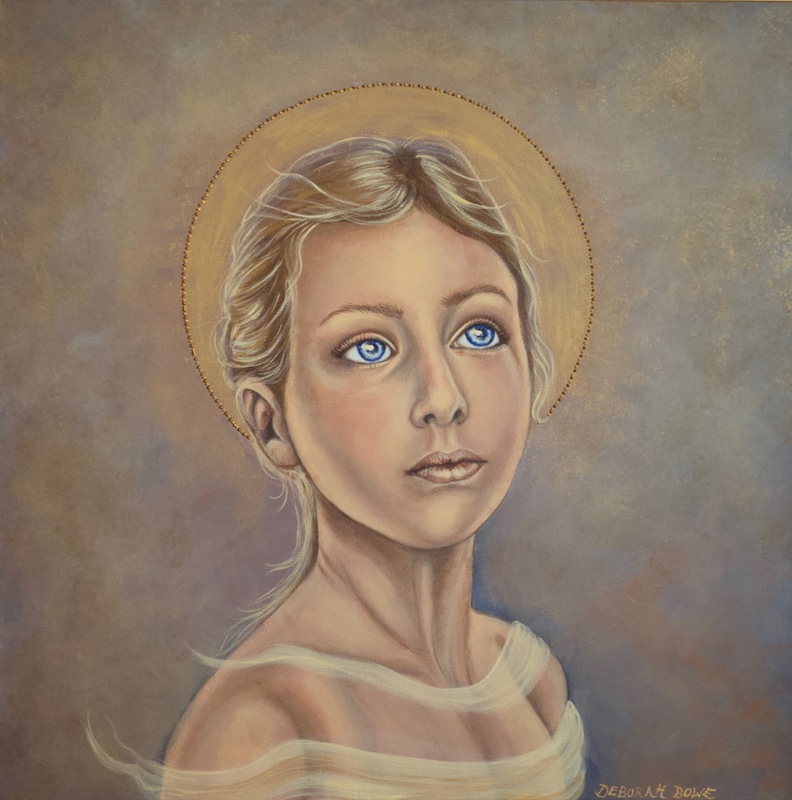 Each painting reveals a desire to highlight the importance of a spiritual being connected to God while nourishing the soul that will never cease to exist. 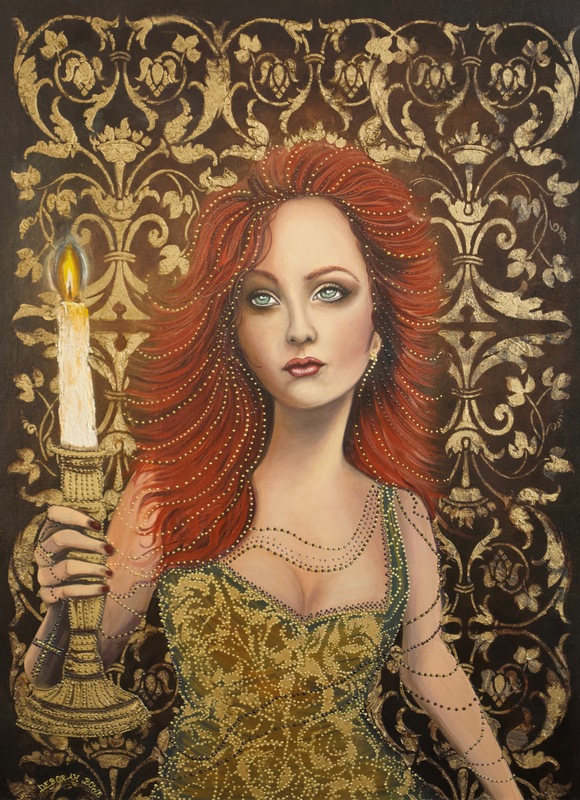 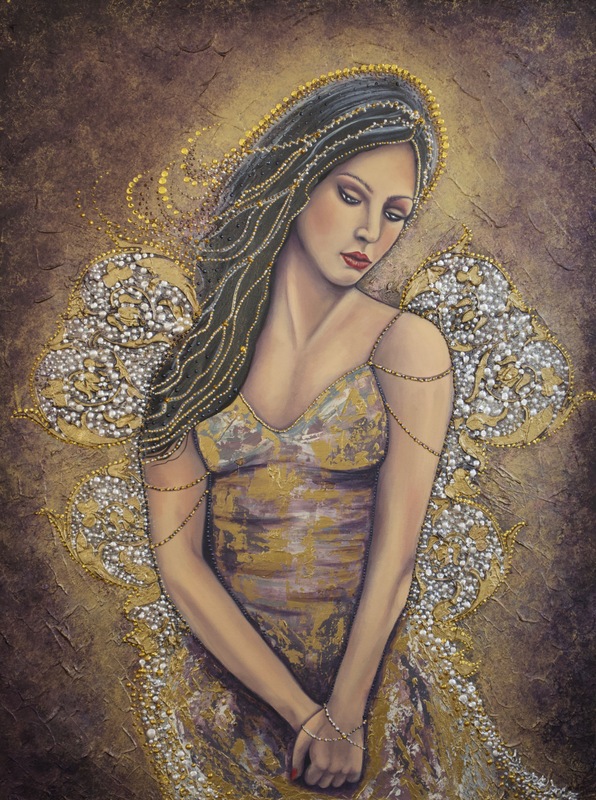 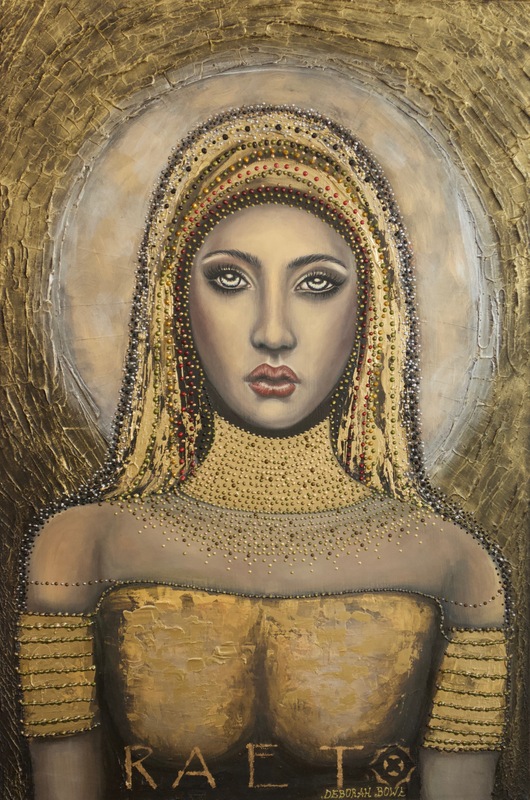 The sacred souls portrayed also symbolize the depth of spirituality reflected in her own art, they area personal reflection and a tribute to the celebration of eternal life and it is a visual memoir of her spiritual journey and evolution. 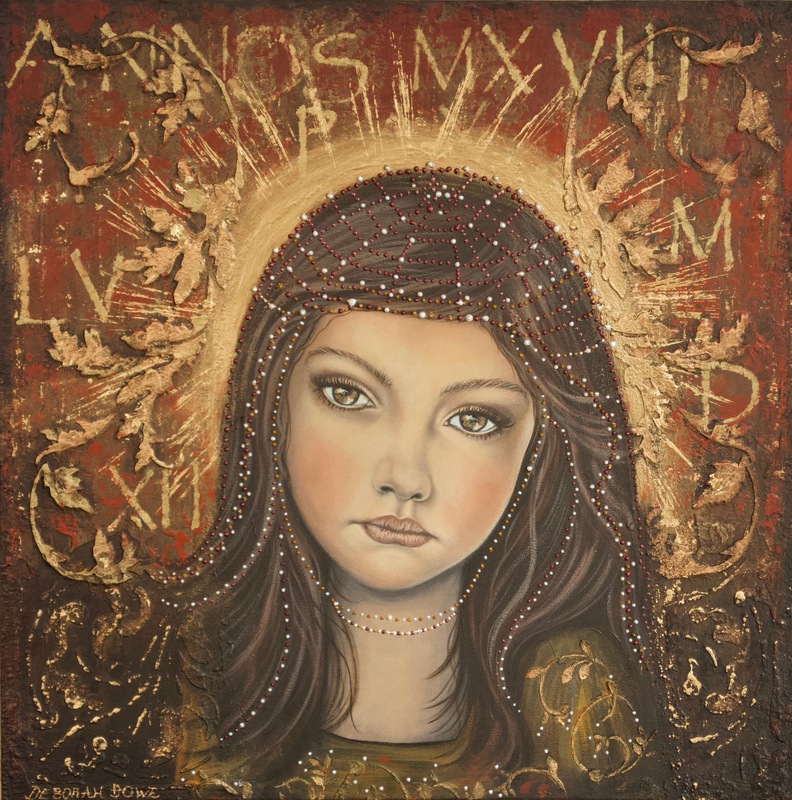 The portraits aim to enhance spiritual perception, transmit feelings of hope and to uplift the mind to the spiritual.